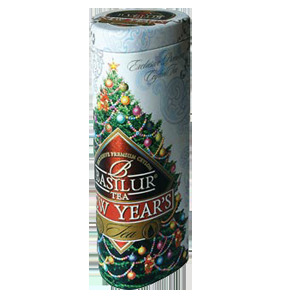 As another year comes to a close and a new one approaches, we introduce you to a novel experience - BASILUR NEW YEAR'S TEA. Ceylon's finest Leafy teas together with flowers and fruits far exceeding the usual cup of tea because of its exotic combination. 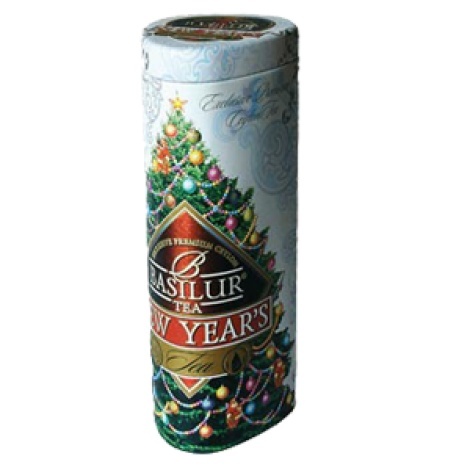 It is finished off with just a kiss of Christmas flavour. Your exceptional choice for the festive season.